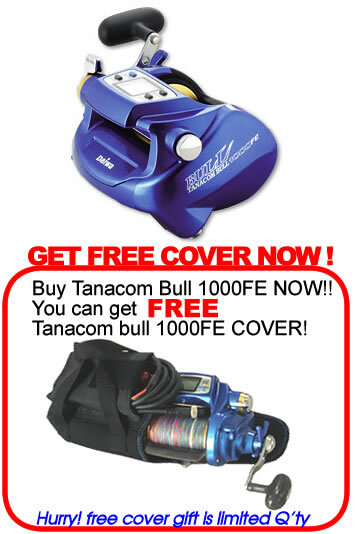 Buy Daiwa Tanacom Bull 1000Fe & get FREE COVER NOW! 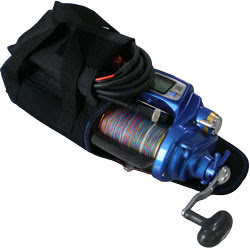 Daiwa Tanacom Bull 1000FE is very popular and best selling products of our store. Best for deep and drop fishing , Tuna, Shark, Halibut, Yellowtail, Barracuda, King flathead, Palamida, Grouper,Snapper, Marlin, Kingfish, Flathead, Morwong. 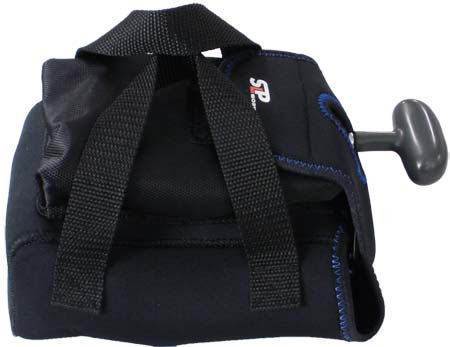 Now we offer you a special present if you purchase Daiwa Tanacom Bull 1000FE from our store. 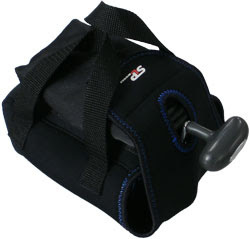 You can get Special Cover for Daiwa Tanacom Bull 1000FE which is good for keeping & carring it. Hurry, and do not miss it! We have only limited stock for it!